It used to be that when selling a house, or creating a neutral space, the go-to color for painting interior walls was “beige.” Everyone went to that light-sand colored paint, instead of the traditional white, to freshen their walls and inspire the use of almost any other accent color within the space. Over the past few years, beige stayed relevant, but alone didn’t offer a contemporary interior look. Homeowners who prefer a more contemporary interior design tend to veer toward gray, as it provides a clean neutral look. Gray alone, however, can make walls look like dull concrete slabs- so, what’s the solution? You guessed it! Greige! Greige is a marriage of gray and beige, a union that brings the best of both worlds to form a shade that works perfectly for many homes. Most shades of greige are stronger on the gray than beige. 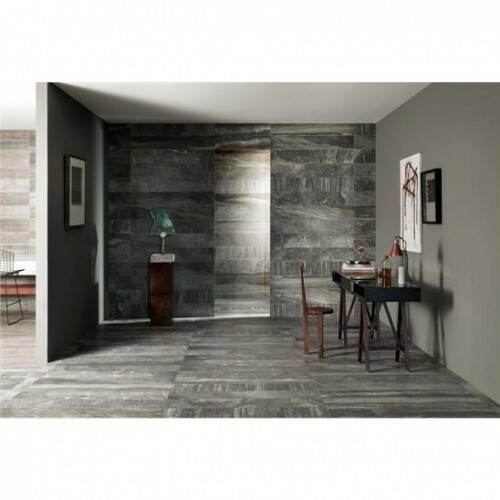 But if you look closer, you will notice brown undertones merging with the neutral gray color. While gray creates the soft neutral tones homeowners have come to fall in love with, the beige undertones help infuse some warmth into what would otherwise be a cool color.Why Greige? It’s versatile. In all its grand glory, greige can be soft, serene, and elegant all at the same time. 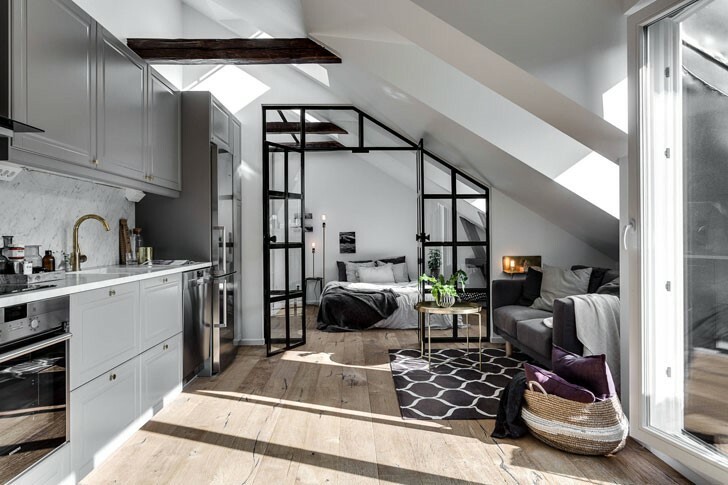 With that said, it pairs well with antiques or modern furniture; traditional or contemporary window treatments, pillows, rugs, artwork, and fixtures. It’s great with both bright and subdued accent colors; providing a perfect backdrop to pops of color. It also pairs well with dark hardwood floors and white painted baseboards and casings. Not all greiges are created equal. That’s a good thing because the choices of color are endless! Gray is not just a mix of black and white. It can have a strong blue, green, or violet undertone. The same rule of thumb applies to beige which can have strong undertones of yellow or pink. Getting the right balance is essential to coordinating with the color concept for your home. For example, a greige that leans more toward cool gray is beautiful with blue and other cool colors. Use a warm greige anywhere you would use beige to compliment a warmer color palette. It’s not just for the walls. 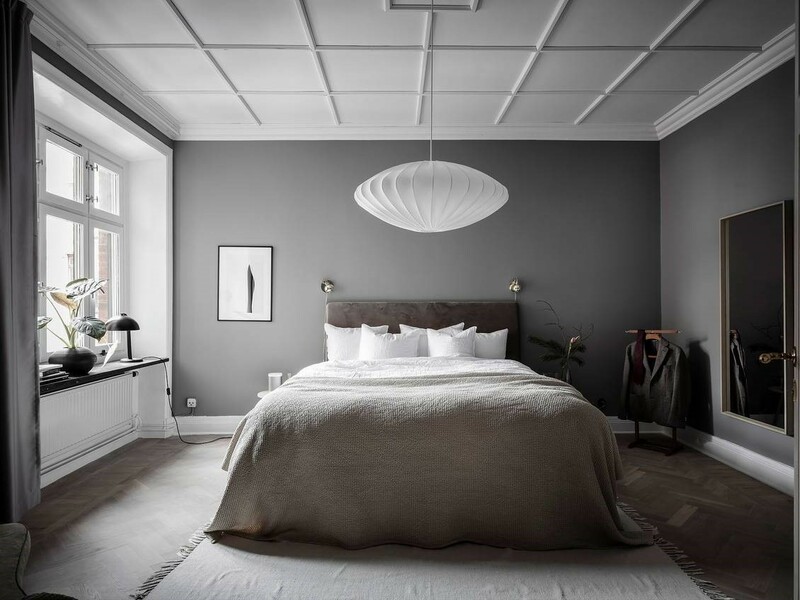 Use greige to create interest in architectural components such as ceilings and baseboards as well as textiles, contemporary curtains and custom pillows. From finishes to accessories greige can be used to create a very appealing and alluring style perfect for your home. You can use it in every room. From the laundry room to the dining room to the master suite, greige works. It can also be mood setting. Use a dark shade of greige to create a dramatic dining room. Or, give your guest bedroom a feminine touch with a much softer shade. It’s easy to find shades of gray with undertones of pink or lavender. Greige is a versatile neutral that can be combined with a warm or cool color palette and almost any accent color. Think about it as a foundational color for your interior. This entry was posted in Interior Design, News, Window Treatments and tagged colour concept, Contemporary Curtains, Contemporary Interior Design, Contemporary Window Treatments, Custom Pillows, Gray & Beige, Greige, In Shade, New It Colour, textiles, Versatile colour. Bookmark the permalink.